To collect money or sell articles for the benefit of charitable or other purposes in England or Wales, you require a Street Collection Permit from your Local Council. 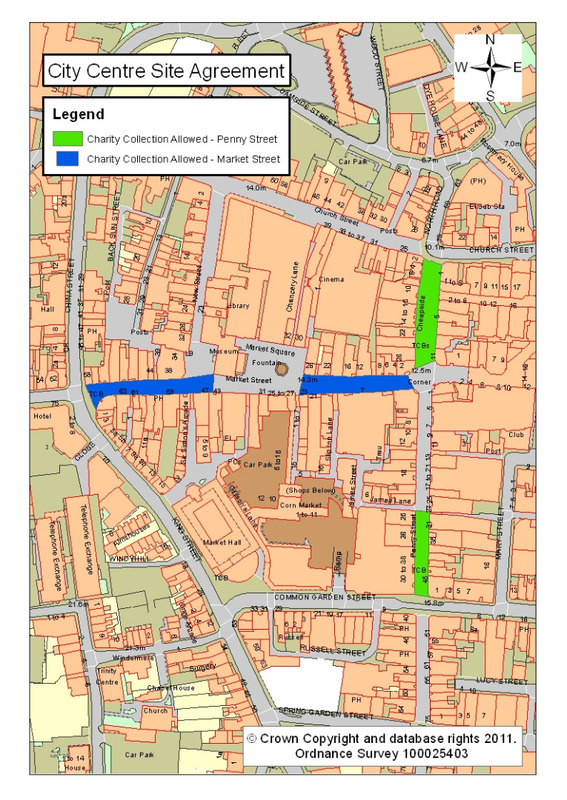 Please see the site management agreement above for access restrictions for fundraising in Lancaster city centre. No. It is in the public interest that we process your application before it can be granted. If you have not heard from us within a reasonable period, please contact it.